Quinoa Has A Lot Of Nutritional Benefits. 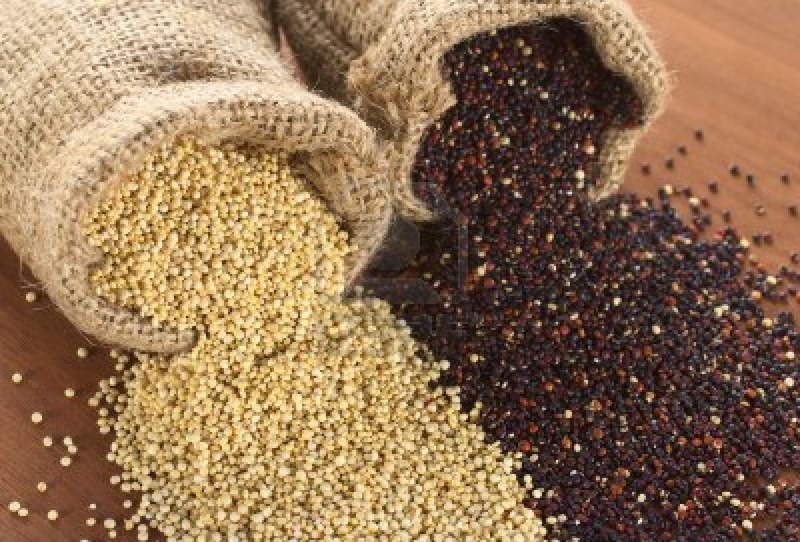 Quinoa can lower cholesterol, high in protein, good in zinc, and magnesium. Found in a lot of vegetarian and vegan diets. Great supplement to oats.